BKS Iyengar was recently honoured with the Padma Vibhushan award, the second highest civilian award given by the Republic of India. The award, which was presented by the Indian President, Pranab Kumar Mukherjee, is awarded to recognize exceptional and distinguished service to the nation in any field, including government service. Mr Iyengar, who is 95, founded the Iyengar school of yoga that has millions of followers across the globe. He was once named by TIME magazine as one of the 100 most influential persons in the world. 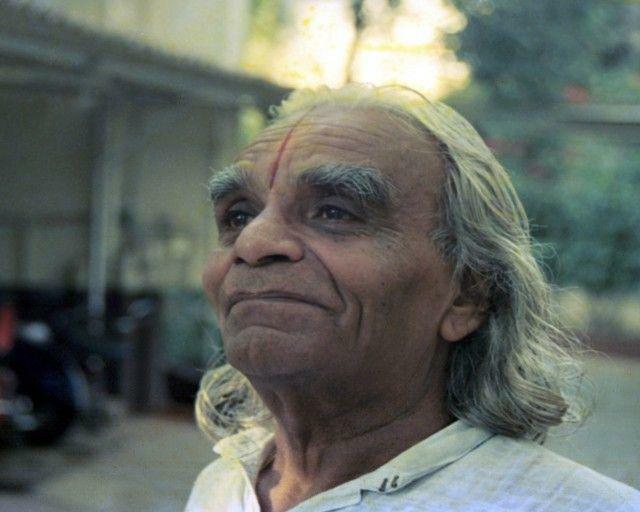 Mr Iyengar has received 20 awards, honours and titles over the decades, the first in 1948.